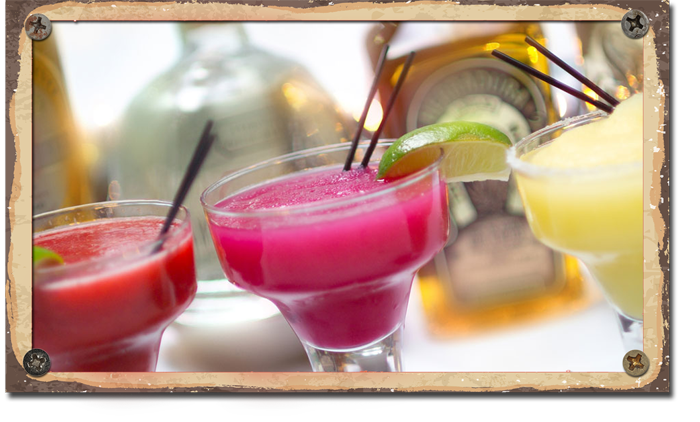 Great margaritas, full bar, award winning chips and salsa and seven large screen TVs start the FUN. 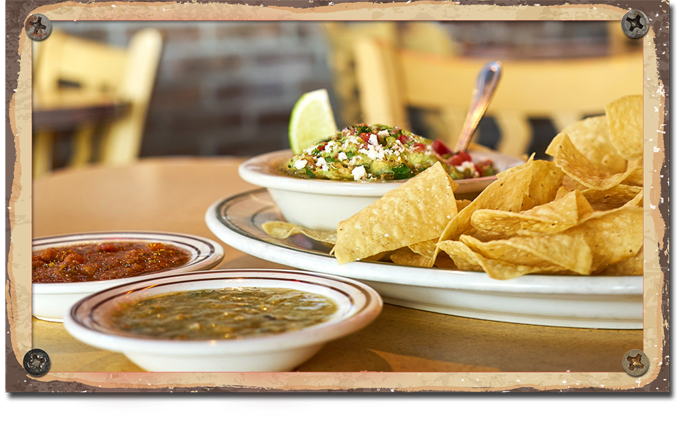 Our delicious Mexican cuisine and family friendly atmosphere keep you coming back. 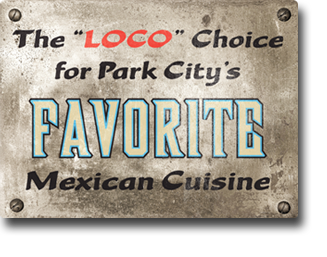 From brunch to après ski to dinner or a late night snack, the Loco Lizard is the “locos” favorite for Park City Mexican cuisine. We recognize the challenges of those who suffer from Celiac Disease. 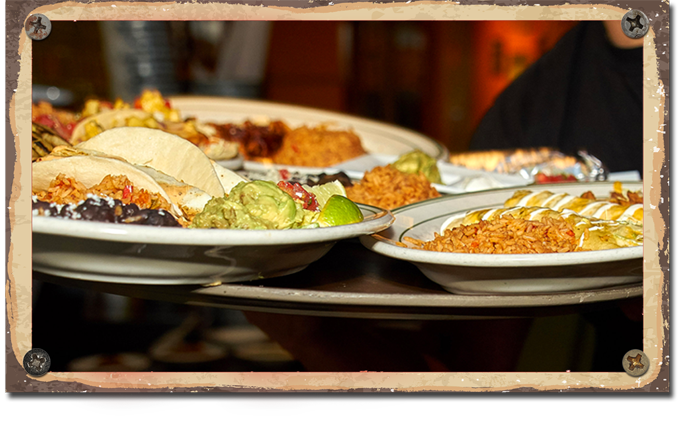 It can be very difficult to dine out without a knowledge of the menu that has been presented to you. 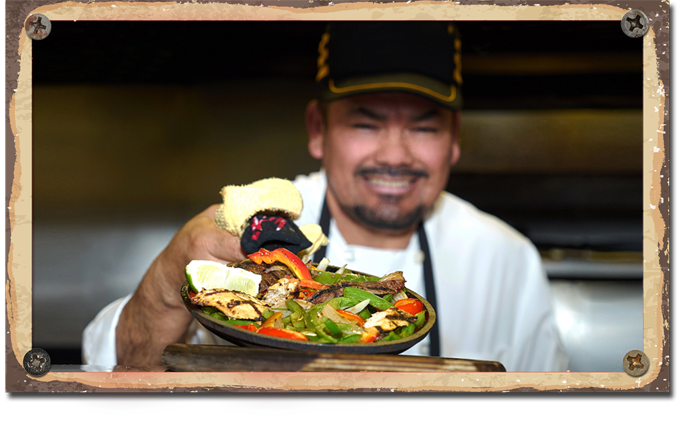 We have prepared a menu that is 100% GLUTEN FREE with the EXCEPTION of FLOUR TORTILLAS but we are happy to substitute with corn tortillas. 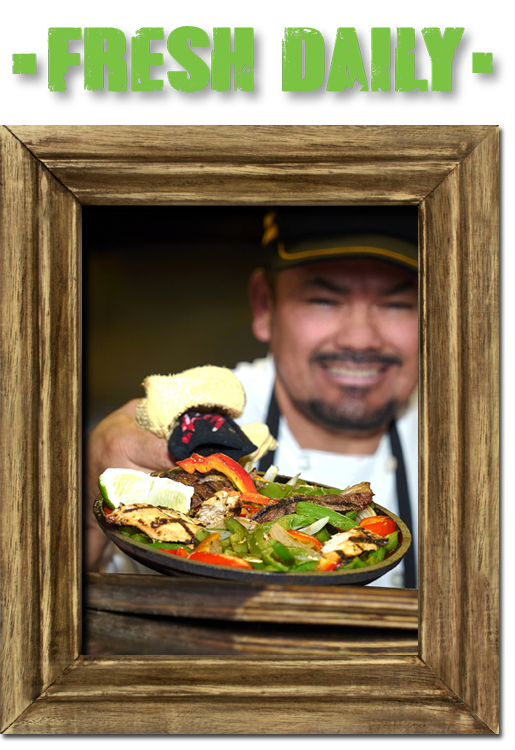 All of our food is made FRESH, in house daily. 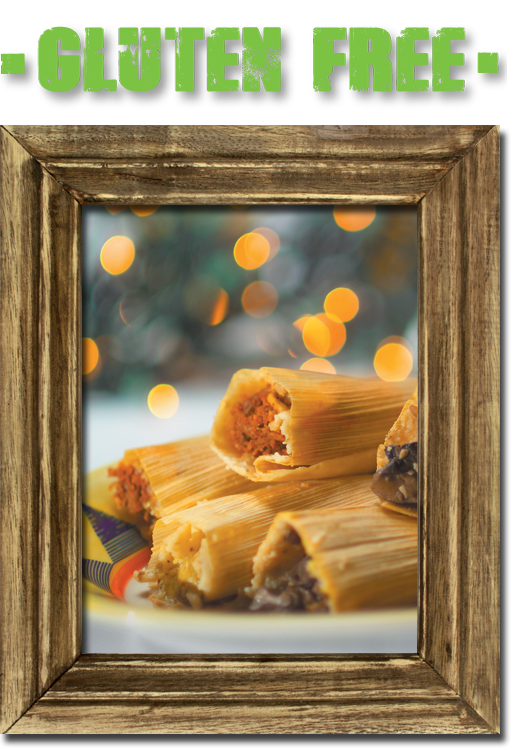 This includes chips, salsas, tamales, and tortillas. 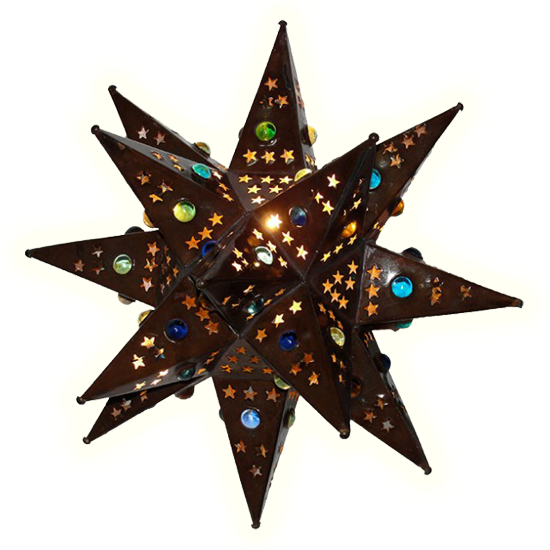 If any item does not meet your expectations, please let us know immediately. 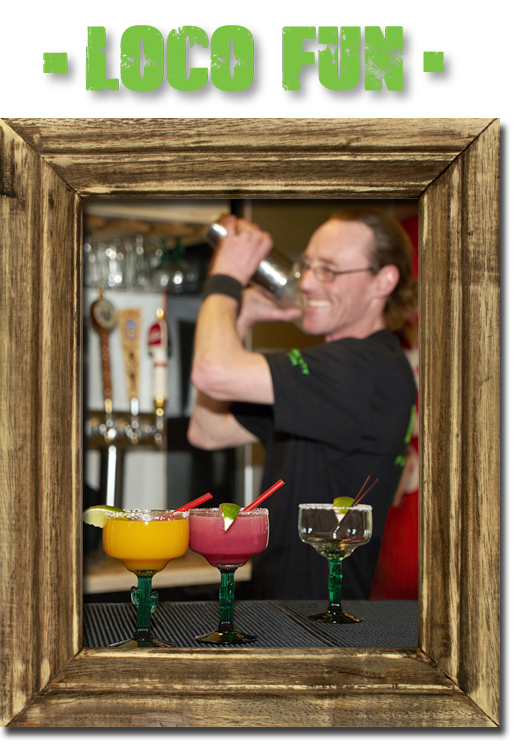 We thrive on your suggestions. It only makes us better. 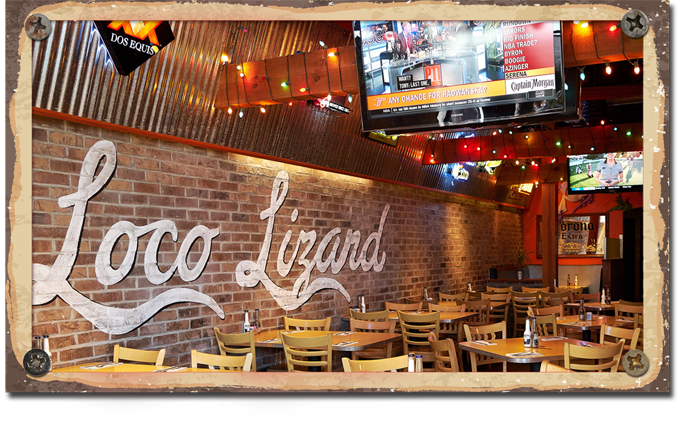 Much of the Loco Lizard’s success has come from the overwhelming support of local customers. 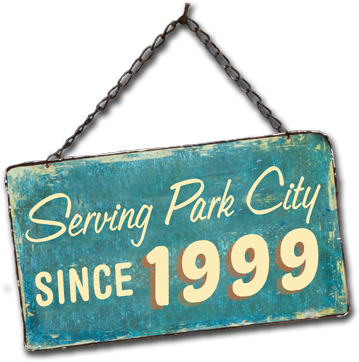 Whether you are looking for a place to relax or just needing a quick snack, the Loco Lizard Cantina is the place for Park City’s favorite Mexican cuisine since 1999. 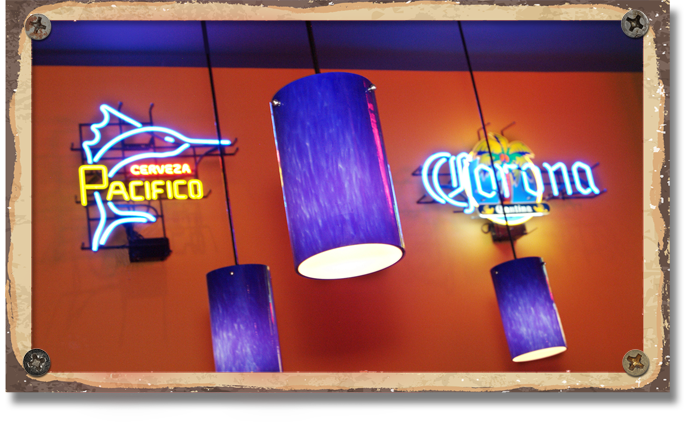 We offer traditional favorites like tacos, burritos and enchiladas to complex moles or sizzling fajitas or our SPICY “Camorones del Fuego.” Always an energetic and lively atmosphere, Loco Lizard has seven large screen TVs showcasing your favorite sporting events and a full bar menu including our killer margaritas and local draft beers. 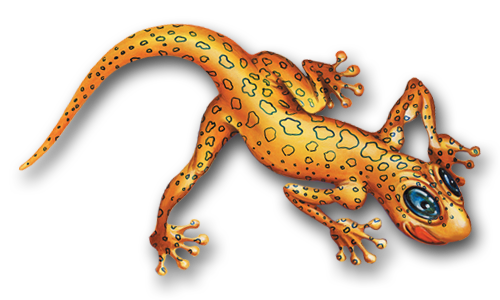 Family friendly, we offer a kid’s menu featuring kid approved “Lizard Legs” (tastes like chicken) as well as a full take-out menu.  © 2019 Loco Lizard Cantina. All rights reserved.